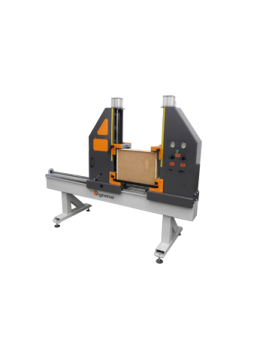 This is a pneumatic press for a quick adjustment in order to assemble drawer, door and frames with wide variety of dimensions.It studied design and functionality will let you assemble panels and strips nearly each kind of joint (folding, past-thr.. 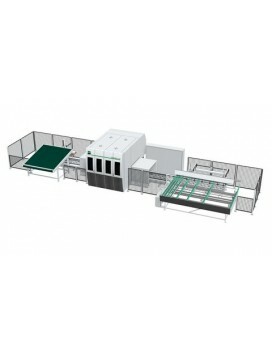 The Conturex 124 is equipped on the portal on both sides and offers space for four processing units. Unit configurations such as main spindle, 5-shaft head, uni-spindle, the WEINIG multi-spindle drill head or saw units meet every requirement in the m..